It’s Coffee time! This release includes every step, from pulling that perfect espresso shot, to steaming milk or just playing around with the awesome steam wand! 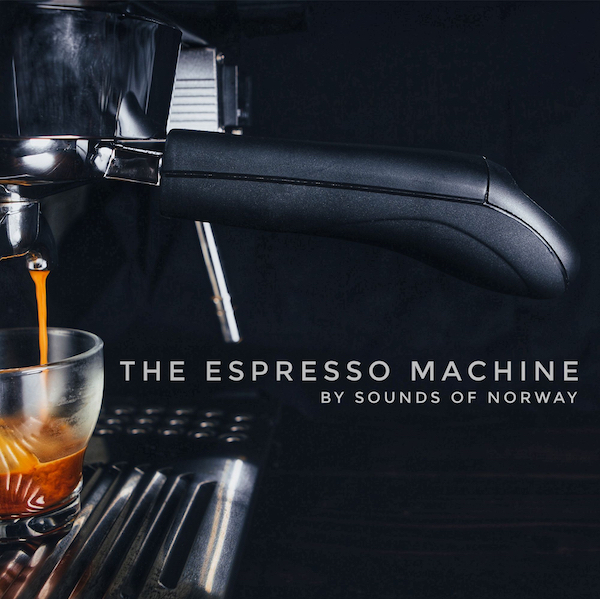 (If hissing pressure wooshes is what you like) Featuring a popular home espresso machine built with professional grade parts, making these coffee sound effects applicable for both café situations and household scenes. From start to finish: filling water tank, filling beans, grinding, tamping, wiping, placing portafilter, placing a cup, pulling a shot, pouring milk, frothing milk, combining liquids and more – in mono and stereo versions – close up and distanced. So that you can have detail, but also general café or home barista atmosphere from a far. Also there is plenty of foley stuff you can pick up in the longer recordings where the whole process from start to finish is portrayed; like picking up cups and dumping grounds or just general coffee making clatter. Equipment used: Sennheiser MKH8040ST, RME UC(preamp), Sony PCM D50(recorder).